Feeling bogged down with chocolate bunnies and candy coated eggs? I mean, they've been in the stores since mid-February now. With all of the treats and sweets, it's nice to work some healthy alternatives into the Easter mix. 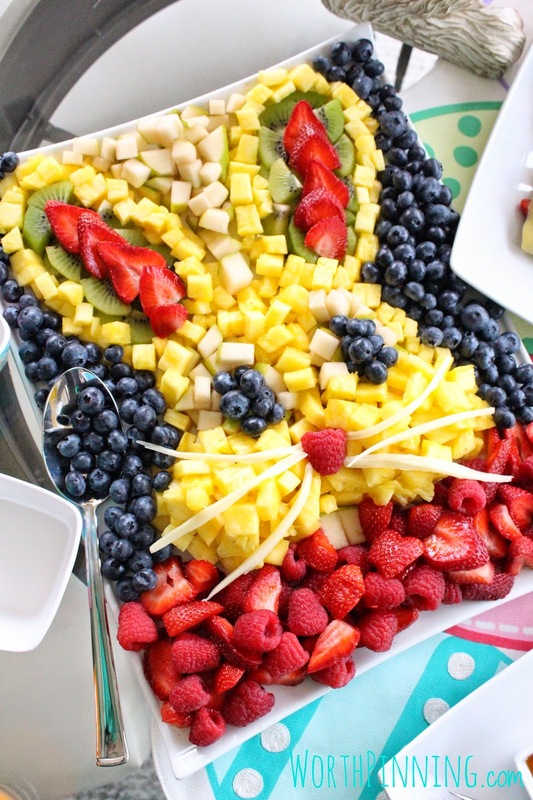 A giant bunny head fruit platter is sure to bring a few smiles to the breakfast table or party table. No baking skills required and I'll show you, step-by-step, how to create this fun fresh fruit display. The package of blueberries, raspberries and strawberries were from Costco, so they are the larger containers. Probably $25-$30 of fruit for the 12"x15" platter with plenty to spare in a separate bowl. 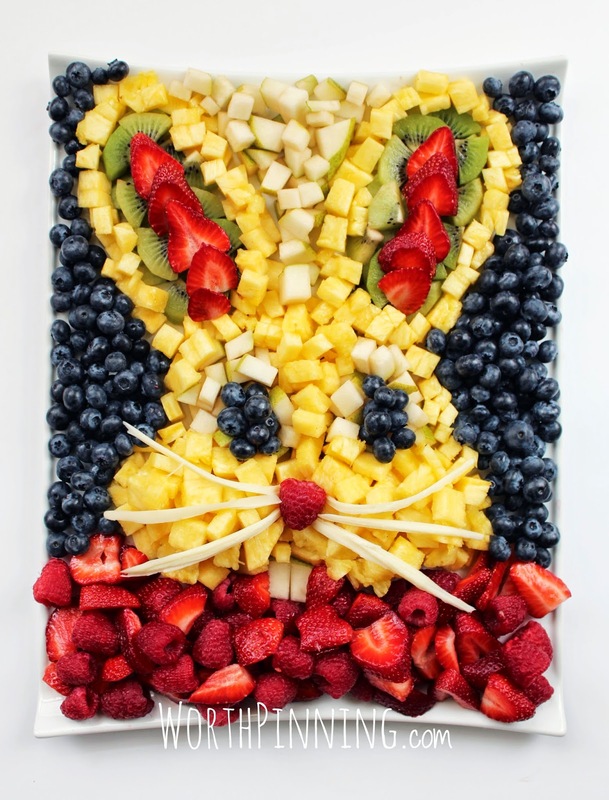 The more contrast between fruit colors, the more the bunny head will pop from the fruit platter. String cheese seems to work the best to create the bunny's whiskers. You could also slice a banana lengthwise to keep it all fruit. Keep in mind, bananas, apples and pears may start to brown if the platter is going to sit for several hours. 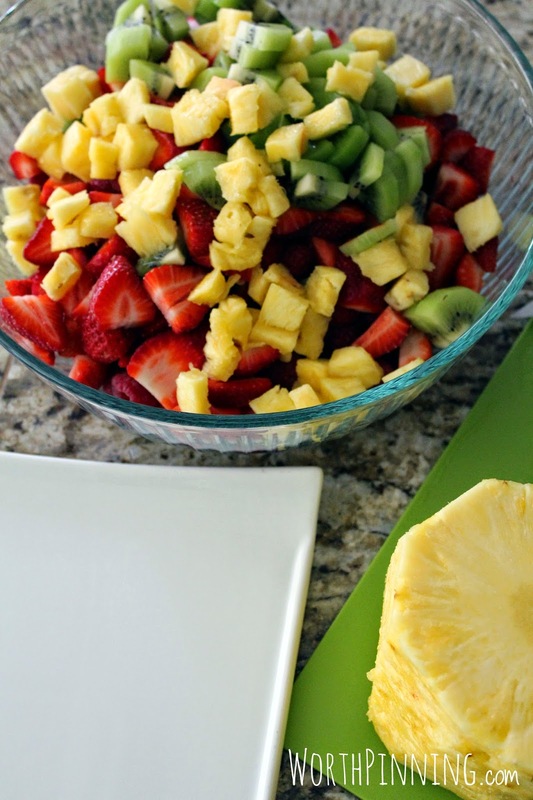 To help keep these fruits from browning, dip them in cold water with lemon juice or slice under water. My kids couldn't wait to dive into this fruit platter. 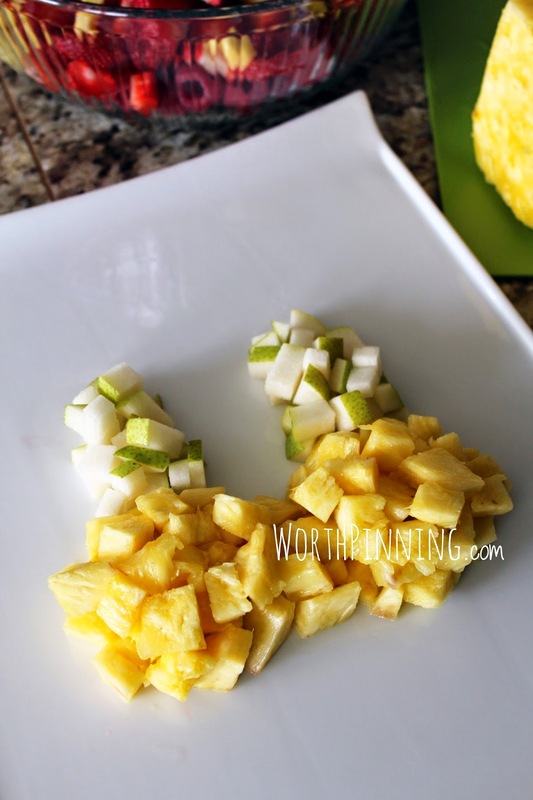 It is something different than the bowl of fruit salad they are used to seeing on the table. Even they reached for the good-for-you fruit over the sweet stuff right in front of them. How about you? Are you still on a Cadbury and Peeps kick? Can I pass you the fruit? 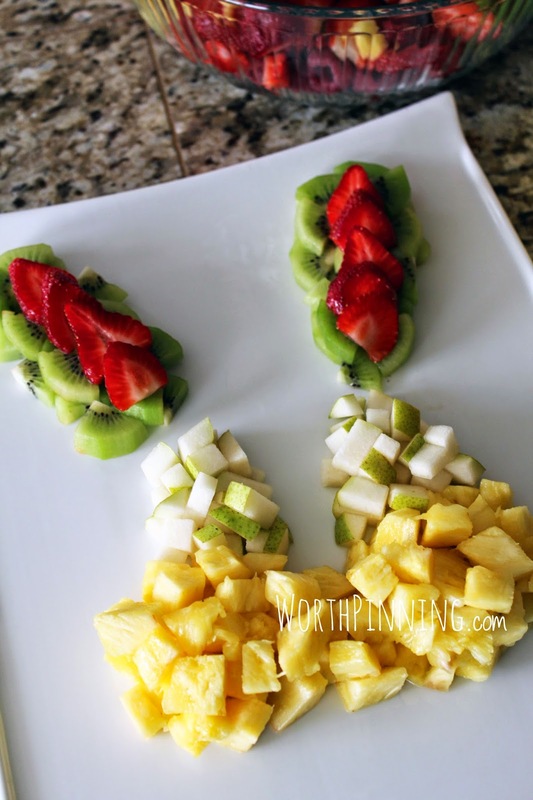 How about a chick fruit platter? Check out the rest of the Bunny Brunch including home made bunny crepes with whipped cream. what a cool blog you have, love your header super creative! 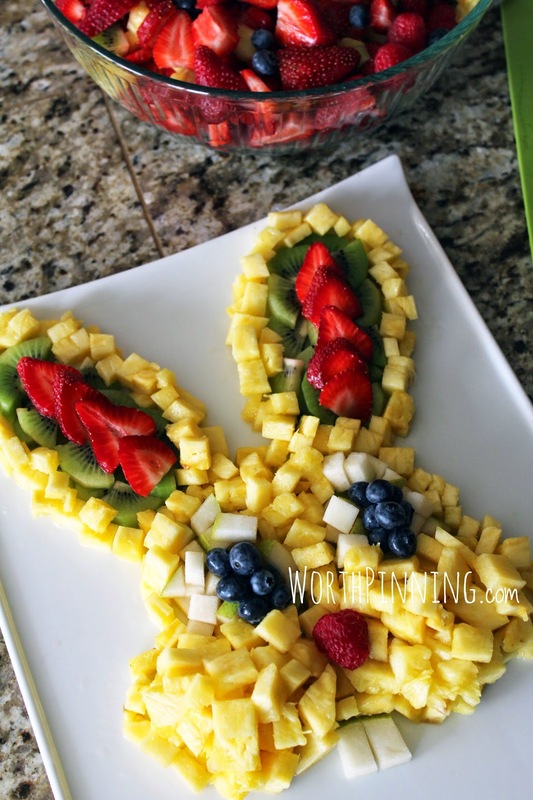 And this fruit bunny is so worth pinning, and so I did :-) Checking it out from whimsy Wednesday! Adorable Carrie - I am pinning this for our Easter Dinner Dessert! So glad I saw it at the Whimsy Wednesday Party. This is the cutest thing ever!!!! Love it!!!! Pinned! 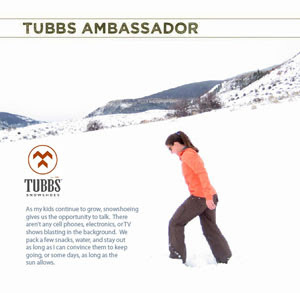 Thanks - love this idea. Was thinking that green apples (rinsed in lemon) and/or jicama could replace the pear as it's so hard in Chicago to get decent, perfectly ripe at a relatively inexpensive price. Even Whole Foods does not provide same. Am thinking about replacing the pineapple and/or most of the pear (but not the teet!) with cubed cheese. Should work? Thanks again. Absolutely. 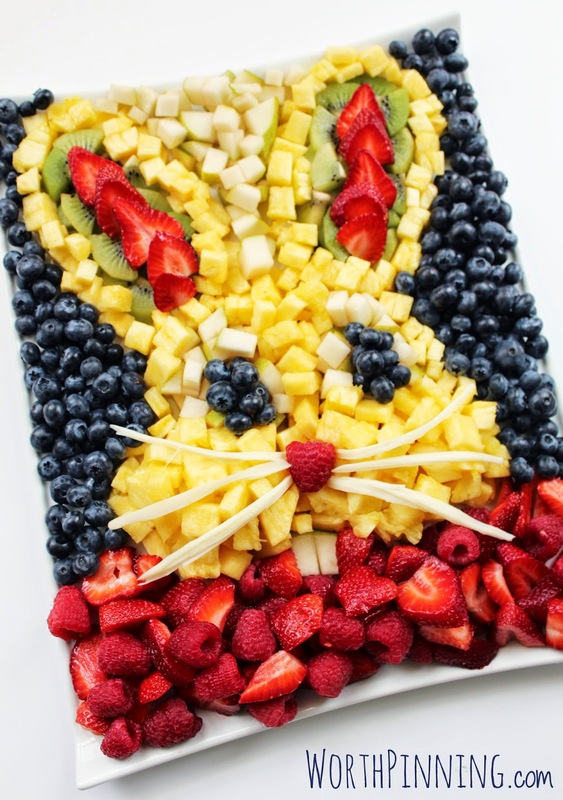 You can use several different fruit combos or do an all cheese platter with the same bunny head idea. It seems to be a hit, so I don't think you can go wrong. This is adorable! 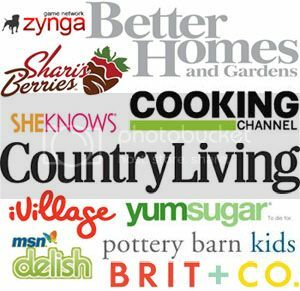 Pinned it and featured it as my favorite at tonights Whimsy Wednesday link party! I'm wondering if mixing all the fruit in 'Fruit Fresh' would work to keep the fruit from browning without the lemon flavor...? How much of each fruit? I've added it to the post. Kids and adults will love it. Can your creative mind create one to post in the shape of a horse for our Derby Party?! This is beautiful idea for childrens party.